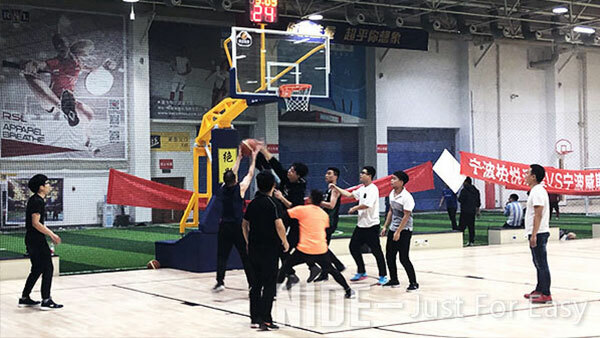 NEWS-Ningbo Haishu Nide International Co., Ltd.
Nide held a internal sports meeting on the afternoon of December 22, 2018. 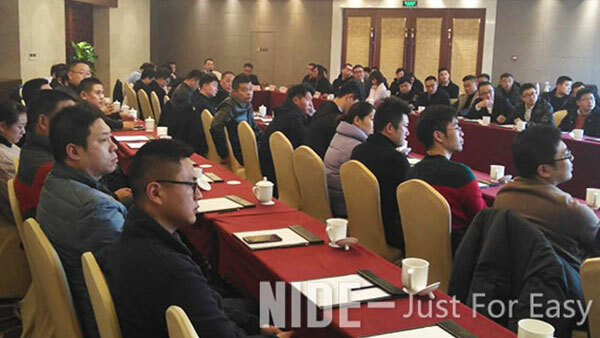 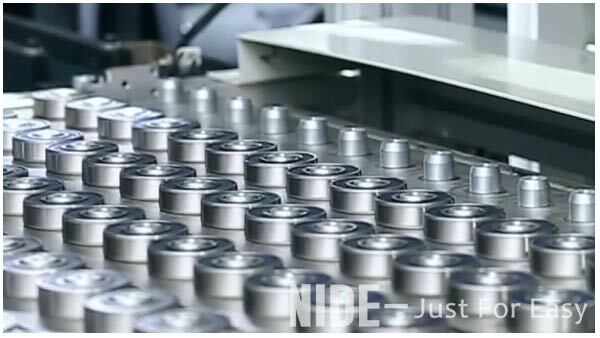 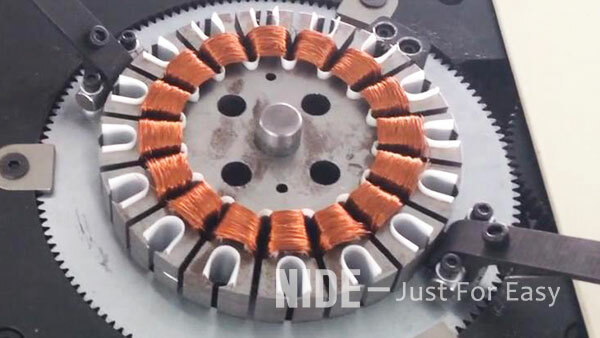 The Nide Group held the 2018 Supplier Conference. 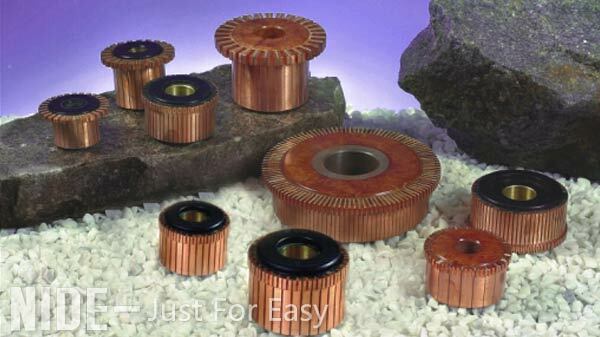 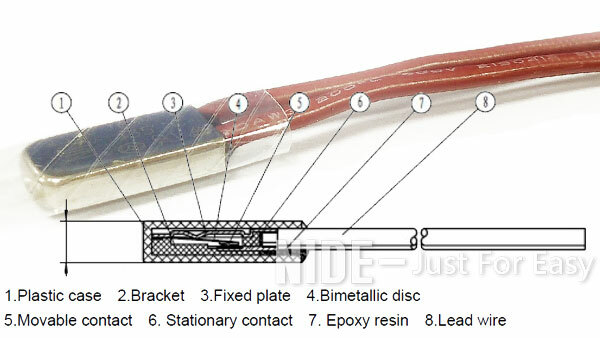 thermal protector induction , application , and working principle.